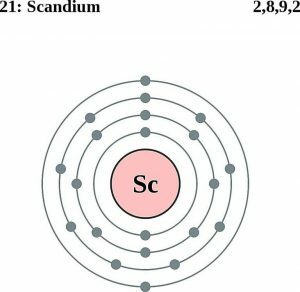 Scandium (pronunciation SKAN-dee-em) is a soft, light metal exhibiting a high reactivity with air and water, represented by the chemical symbol Sc [1, 4]. 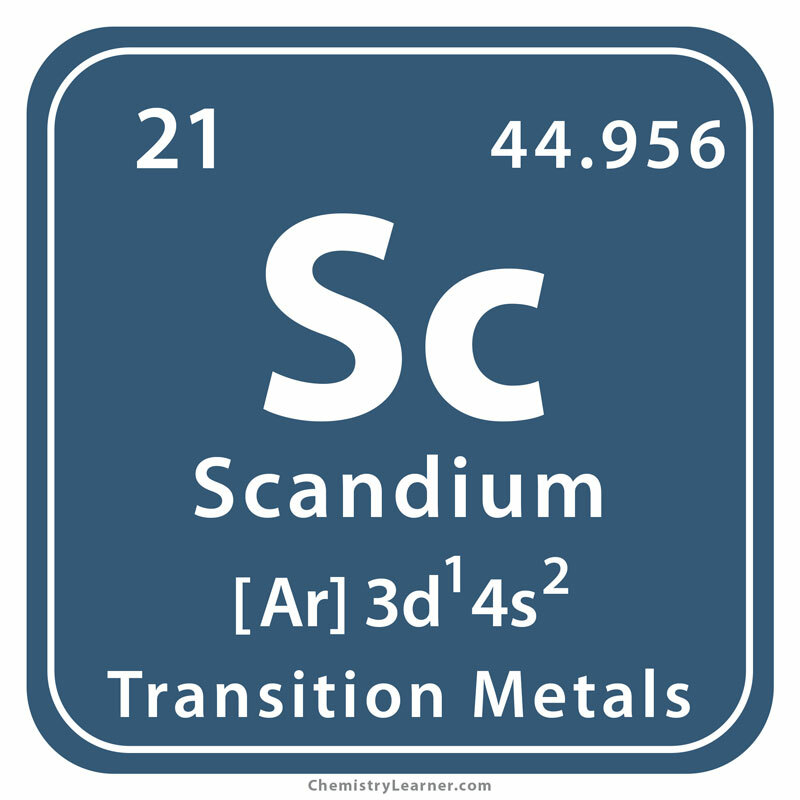 It belongs to the family of transition metals, having thirteen isotopes with mass numbers ranging from 40 to 52 of which only Sc-45 is the most common one . 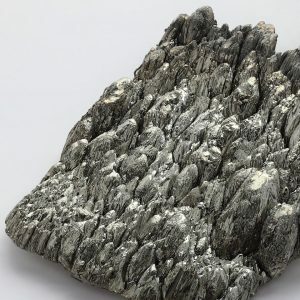 It does not occur freely in nature, but associated with more than 800 minerals, commonly found in thortveitite, found in Scandinavia, from where it is extracted as a byproduct of uranium mill tailings. 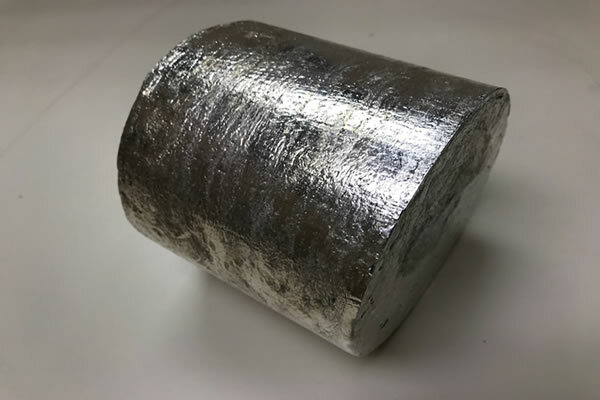 It is commercially obtained through electrolysis of molten potassium, scandium chloride, and lithium using tungsten wire and molten zinc as electrodes . 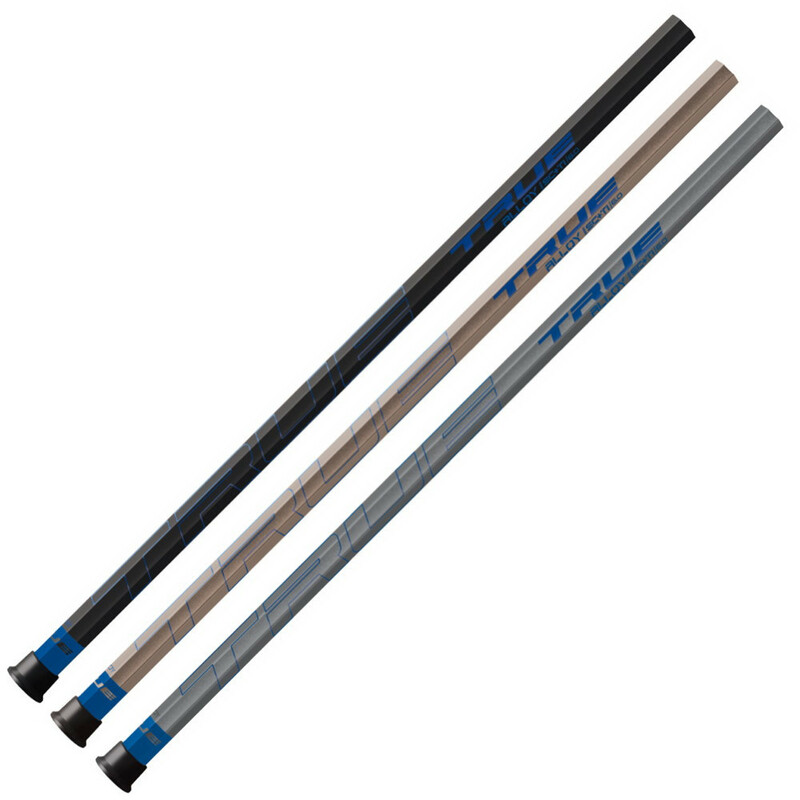 Origin of its Name: It’s name is derived from ‘Scandia’, the Latin word for Scandinavia . In 1869, the Russian chemist, Mendeleev, after witnessing a gap between the atomic weights of calcium and titanium, suspected the existence of an undiscovered element. It was only in 1879 when Nilson at the University of Uppsala, Sweden obtained the element from euxenite in the oxide form. He was sure about the discovery on the basis of the results displayed on the atomic spectrum. 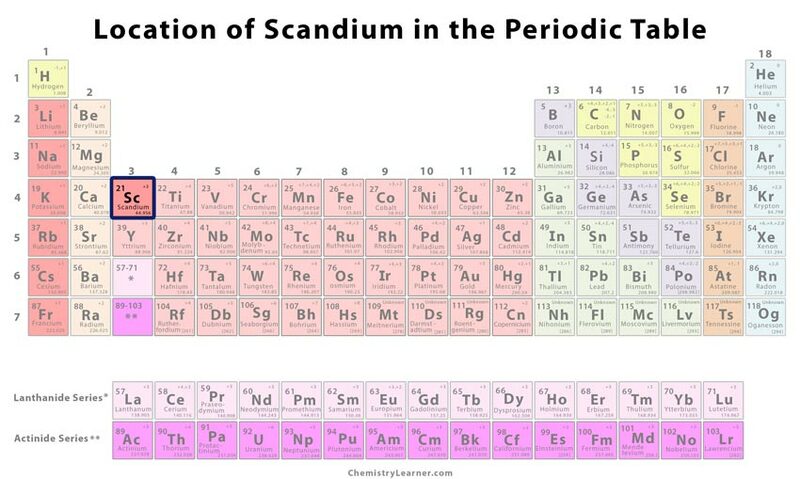 Later, the element was named as scandium . 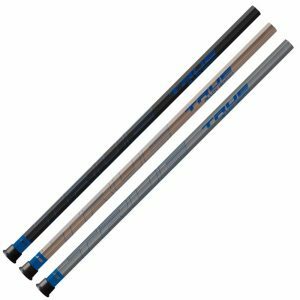 An alloy of scandium and aluminum is used to make durable frames of baseball bats, bicycle mountain tubings, military fighter jets, pistols and revolver guns, golf shafts, and lacrosse sticks . 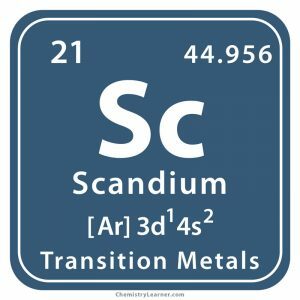 Scandium-46, a radioactive isotope, is used as a tracing agent in oil refineries to track the movement of various fractions, and also in underground pipes for detecting leaks . Sc-doped aluminum nitride is used in the designing and fabrication of piezoelectric micro-machined transducers for better accuracy . 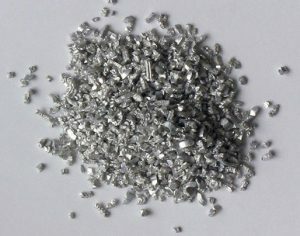 The element has been found to be applicable in jewelry-making. Scandium contacts used in high performance multilayer mos2 transistors have potential electronic applications . Long-term exposure to its vapors may cause lung embolism and other respiratory problems as result of poisoning . If ingested in minute amounts over a period of time, the metal may accumulate in the liver, causing severe health conditions since it has carcinogenic properties . It was only in 1973 when the pure metal was produced by electrolysis of molten scandium chloride . The density of Sc is as low as aluminum, but with a high melting point . It is the 36th most abundant element existing in the earth’s crust . The cost of the pure metal may vary between $270 and $280 per gram.